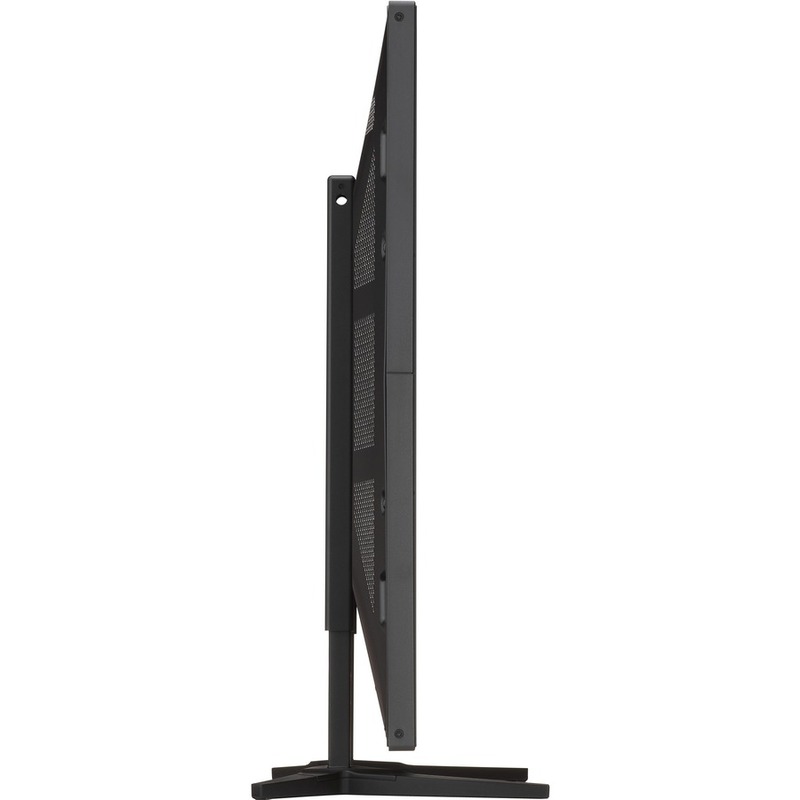 Create maximum visual impact through seamless simplicity with the new professional NEC P series products. New contemporary and slim mechanical design with focused aesthetics allows for the smooth and stylistic integration into any type of environment. 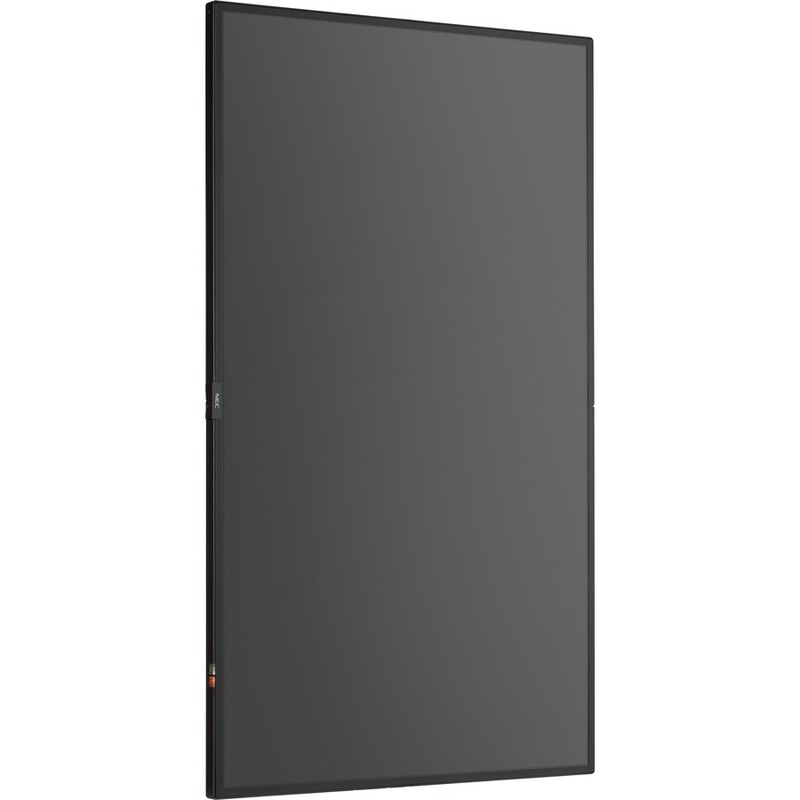 Their full metal chassis coupled with real-time temperature sensors and integrated cooling fans maintain the professional quality necessary for commercial environments. 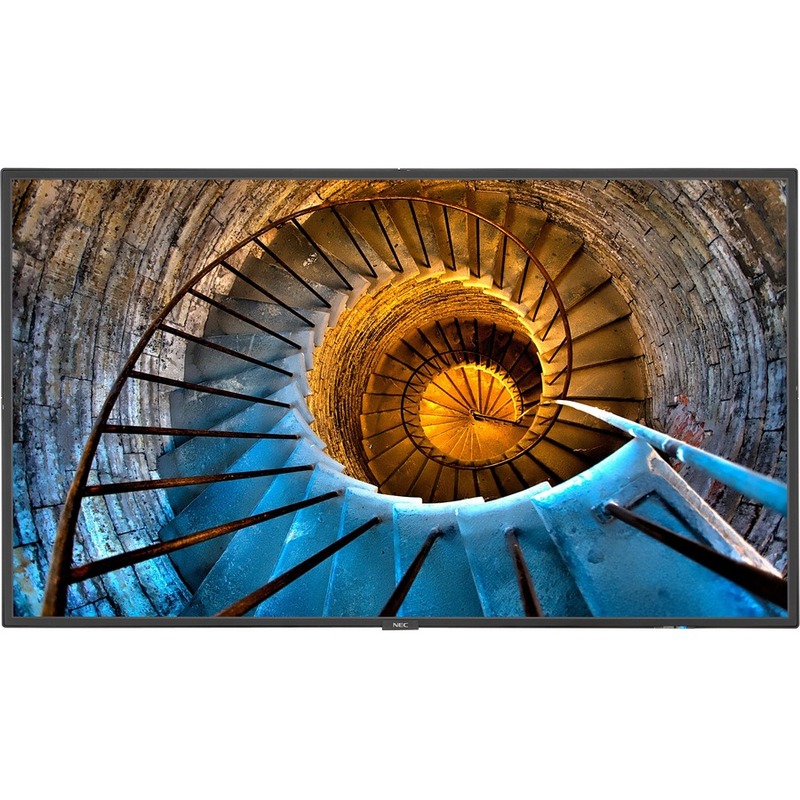 With a wide range of the latest connectivity interfaces including resolution support up to Ultra High Definition at 60Hz, these displays offer the future-proofing necessary for the investment. 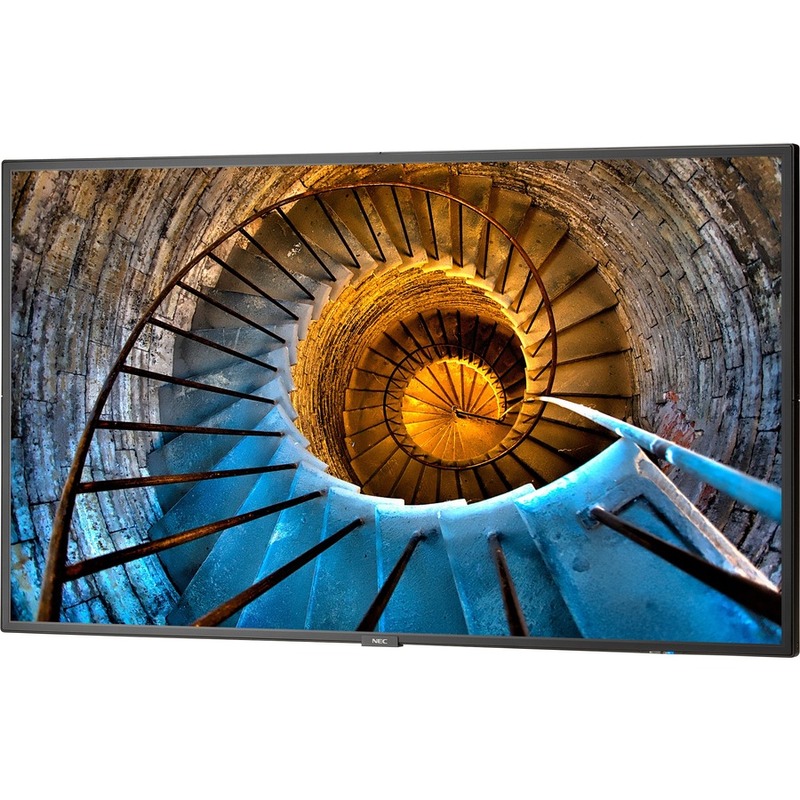 These displays also include expandability options such as the Open Pluggable Specification (OPS) and Raspberry Pi Compute Module slots for source integration directly into the display. The NEC P series boasts 700 cd/m2 brightness along with a new anti-glare surface that allows for efficient readability in higher ambient light situations and is ideal for 24/7 signage in airports, quick-serve restaurants, financial institutions and command and control.